Public Home | NorthAmericanBodies | Fotki.com, photo and video sharing made easy. Photos from the Prejudging of the 2018 NPC South Florida Championships. 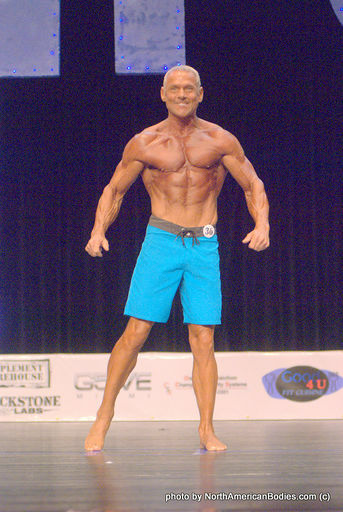 Finals of the 2018 NPC South Florida Championships. 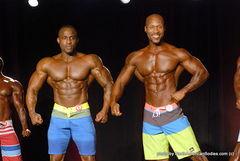 Photos from the Finals of the 2018 NPC Nationals held in Miami. Photos from the Finals of the 2018 NPC Clash of Champions in Miramar, Florida. You can purchase photo prints through this website. Photos from the Prejudging Round of the 2018 NPC Clash of Champions in Miramar, Florida. Photos for Figure, Mens Physique and Bikini Divisions from the Prejudging and Finals of the 2018 NPC Ultimate Grand Prix in Fort Lauderdale. Photos from Prejudging and Finals of the 2018 NPC Ultimate Grand Prix in Fort Lauderdale, for the Bodybuilding, Classic Physique and Womens Physique Divisions. 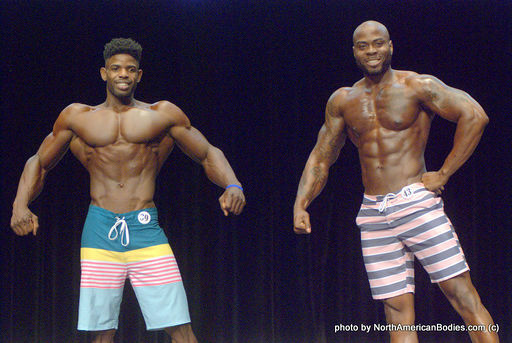 Photos from the Finals of the 2018 NPC First Callout in Pompano Beach. Photos from the Prejudging Round of the 2018 NPC First Callout in Pompano Beach. Photos from the Finals of the 2018 NPC Royal Palm Classic. 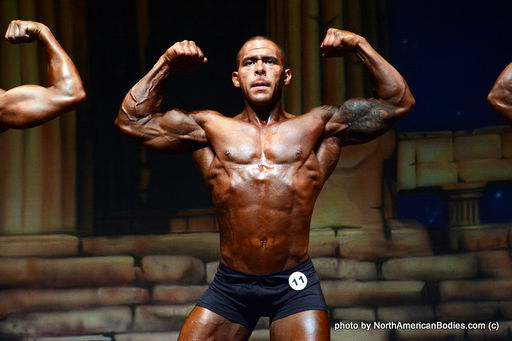 Photos from the Prejudging Round of the 2018 NPC Royal Palm Classic. 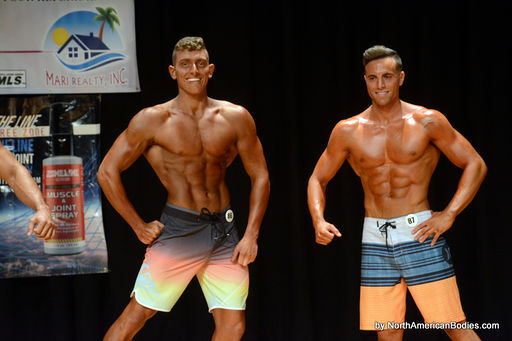 Photos from the Finals of the 2018 NPC Treasure Coast Championships in Port St. Lucie. Photos from the Prejudging of the 2018 NPC Treasure Coast Championships in Port St. Lucie. 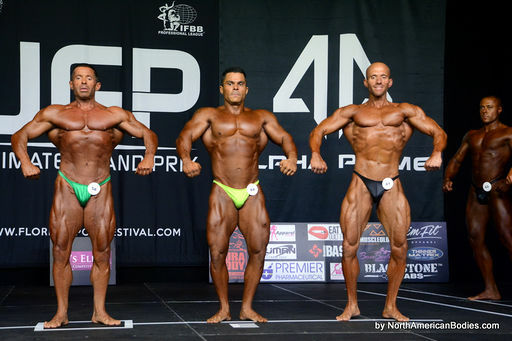 Photos from the Finals of the 2018 NPC Naples Classic. 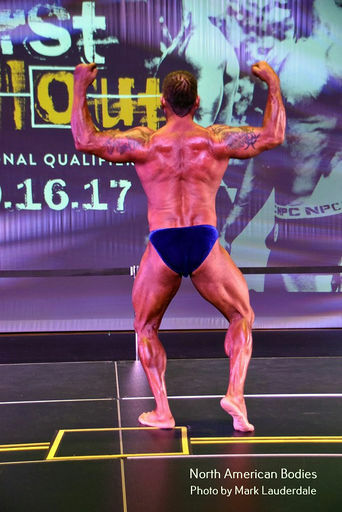 Photos from the Prejudging Round of the 2018 NPC Naples Classic. 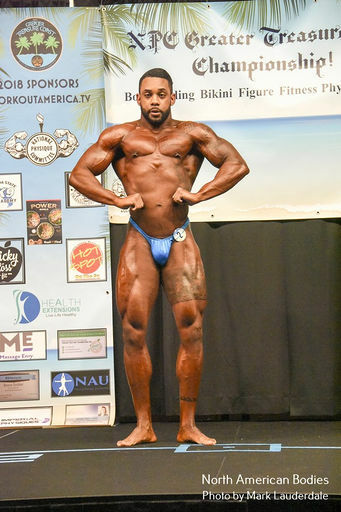 Photos of the Finals of the 2018 NPC Southern States Championships held July 14th in Fort Lauderdale. You can purchase photo prints using this site. Photos of the Prejudging round of the 2018 NPC Southern States Championships held July 14th in Fort Lauderdale. 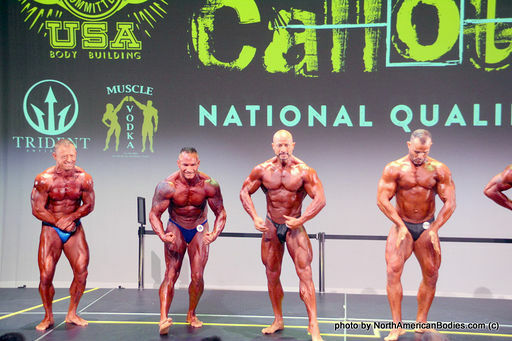 Photos of the Finals of the 2018 NPC Miami Classic, the 40th Annual. Photos from the Prejudging Round of the 2018 NPC Miami Classic, the 40th Anniversary. Finals photos for the IFBB Pro's in Mens Physique, Fitness and Bikini competing at 2018 Miami Muscle Beach PRO/AM. You can order prints of any photos using this site. If you want a digital photo package of all your photos, plus video of the show, use this form to order. Prejudging photos for the IFBB Pro's in Mens Physique, Fitness and Bikini competing at 2018 Miami Muscle Beach PRO/AM. Photos from the NPC Miami Muscle Beach Prejudging. First the individual posing then comparison shots. 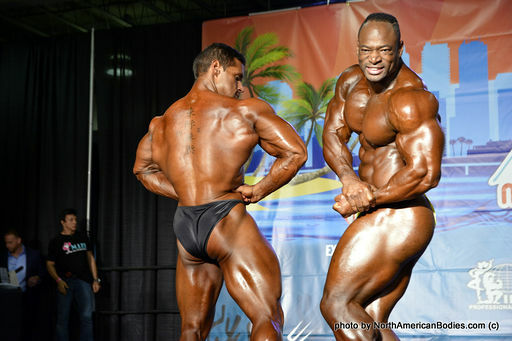 Photos from the NPC Miami Muscle Beach Finals. First the trophy shots followed by the individual posing. 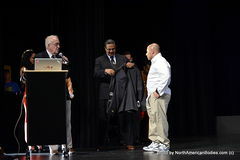 Photos from the NPC Florida Grand Prix from for All Open Classes in Bodybuilding,Womens Physique, Classic Physique, Figure, Mens Physique and Bikini Divisions, in that order, with posing, comparisons and finals for each, in that order. If you want a digital photo package of all your photos, use this form to order. 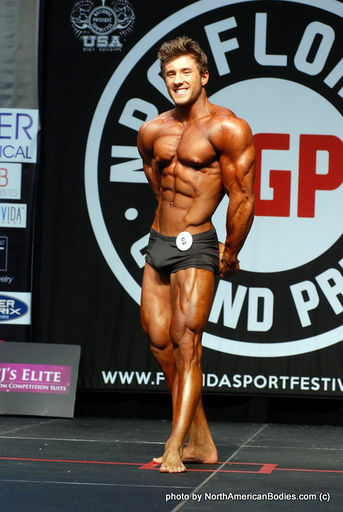 Photos from the NPC Florida Grand Prix from for All Novice Classes in Bodybuilding,Womens Physique, Classic Physique Figure Mens Physique and Bikini Divisions, in that order, with posing, comparisons and finals for each, in that order. 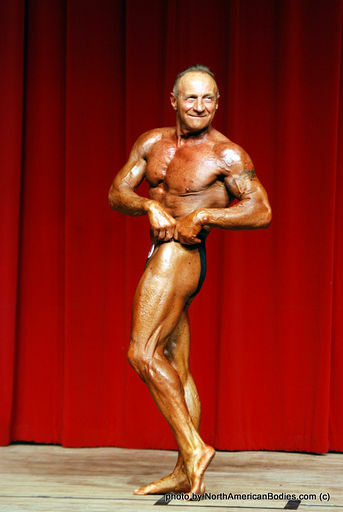 Photos from the NPC Florida Grand Prix from for All Masters Classes in Bodybuilding, Classic Physique Figure Mens Physique and Bikini Divisions, in that order, with posing, comparisons and finals for each, in that order. Photos from the Finals of the 2017 NPC Holiday Classic held in Fort Lauderdale, Florida. The first 10 pages contain Trophy photos and Overalls, the remaining pages contain individual posing routine photos. You can purchase prints through this site. These unedited photos when ordered will be further edited to improve. Photos from the Prejudging of the 2017 NPC Holiday Classic held in Fort Lauderdale, Florida. The first 14 pages have the close up individual shots first in the order you appeared on stage, and the back pages have the wide comparision shots. My photos of super model/actor Luke Guldan, from his very first photo shoot as a teen with NorthAmericanBodies.com and through his competitions over the year, before he became famous and developed a massive fan base. Photos from the Finals of the 2017 NPC South Florida Championships held in Miami, Florida. Photos from the Prejudging of the 2017 NPC South Florida Championships held in Miami, Florida. Photos from the Finals of the 2017 NPC Clash of Champions. You can purchase photo prints on this site. Photos from the Prejudging of the 2017 NPC Clash of Champons. Photos from the Finals of the 2017 NPC Outdoor Classic held in Pompano Beach, Florida. Ordered photos will be edited and color corrected. Prejudging photos from the 2017 NPC Outdoor Classic. You can order prints of the photos using this site. Photos of the Finals of the 2017 NPC Treasure Coast Championships held in Port St Lucie, Florida. Finals photos from the 2017 NPC Greater Naples Classic held at the Ritz Carlton. You can order prints using this site. Prejudging photos from the 2017 NPC Greater Naples Classic held at the Ritz Carlton. Finals photos from the 2017 NPC Florida Muscle Classic held August 12th at Florida Atlantic University in Boca Raton. Prejudging photos from the 2017 NPC Florida Muscle Classic held August 12th at Florida Atlantic University in Boca Raton. View Finals photos from the 2017 NPC Southern States held July 8th. View Prejudging photos from the 2017 NPC Southern States held July 8th. View Finals photos from the 2017 NPC Miami Classic held July 1st. View Prejudging photos from the 2017 NPC Miami Classic held July 1st. Prejudging and Finals photos from the 2017 IFBB Miami Muscle Beach Championships featuring Fitness, Bikini and Mens Physique. You can order photo prints using this website. Prejudging and Finals photos from the 2017 NPC Miami Muscle Beach Championships. Photos from the Prejudging and Finals of the 2017 Musclemania Gold Coast held May 27th in Hollywood Florida. Photos from the Finals of the IFBB Pro Bikini contest at the 2017 Florida Grand Prix. Photos from the Prejudging Round of the IFBB Bikini Pro contest at the 2017 Florida Grand Prix. You can purchase prints using this site. Photos from the Finals on Sunday of the 2017 IFBB/NPC Florida Grand Prix. Photos from the Prejudging Round on Sunday of the 2017 IFBB/NPC Florida Grand Prix. Photos from the Finals on Saturday of the 2017 IFBB/NPC Florida Grand Prix. Photos from the Prejudging Round on Saturday of the 2017 IFBB/NPC Florida Grand Prix. 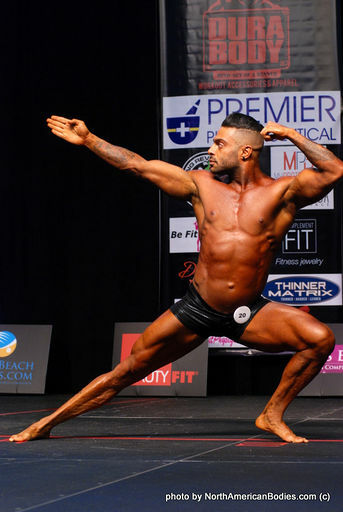 Photos from the 2016 NPC Gold Coast Classic Prejudging Round. Photos from the Finals of the 2017 NPC Precision Fit Body Championships held in West Palm Beach. Photos can be purchased through this website. Prejudging photos from the Prejudging round of the 2017 NPC Precision Fit Body Championships held in West Palm Beach, Florida. Finals photos from the 2016 NPC South Florida Championships. Prejudging photos from the 2016 NPC South Florida Championships. You can purchase photo prints on this website. 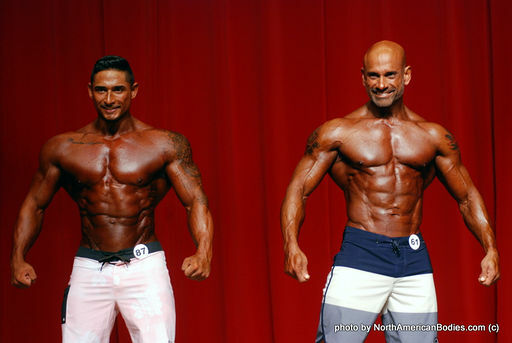 Photos from the Prejudging of the 2016 Dayana Cadeau Classic. Photos from the Finals of the 2016 Dayana Cadeau Classic. Photos of the 2016 IFBB Mens Physique contest held at the Mr. Olympia Expo in Las Vegas. 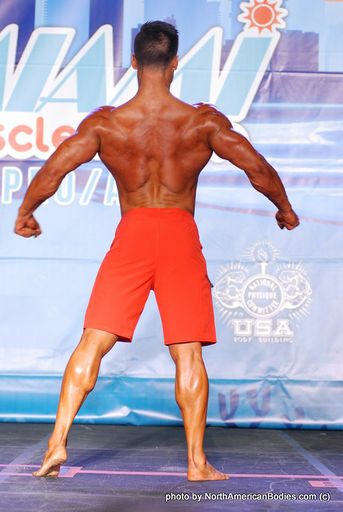 Jeremy Buendia was successful in defending his title and taking his 3rd consecutive Olympia. Classic Physique made it's debut in 2016 at the Mr. Olympia, and here are the photos. FLEX magazine held a model search at the 2016 Olympia Expo. These are photos from the Finals for the women and men. Photos from the Finals of the 2016 NPC Precision Body Fit Championships held in West Palm Beach, Florida. Photos from the Prejudging of the 2016 NPC Precision Fit Body Championships held in West Palm Beach, Florida. 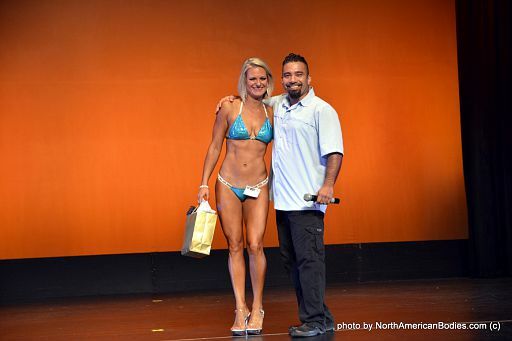 Finals Photos from the NPC Royal Palm Classic held September 3rd in Hollywood Florida. You can order photo prints through this site. If you are interested in digital photos, photo packages and video, you can contact me at mike@northamericanbodies.com. 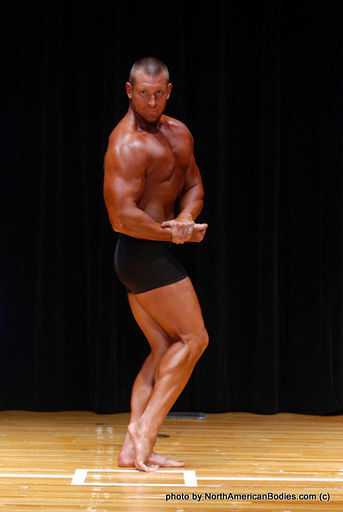 Prejudging Photos from the NPC Royal Palm Classic held September 3rd in Hollywood Florida. These are the Bikini PRO's who competed at the 2016 Naples Classic PRO/AM. You can purchase prints through this website for each photo displayed. Finals photos of the 2016 Tampa PRO/AM, which includes both IFBB PRO Bikini Class and all NPC Amateur Classes. 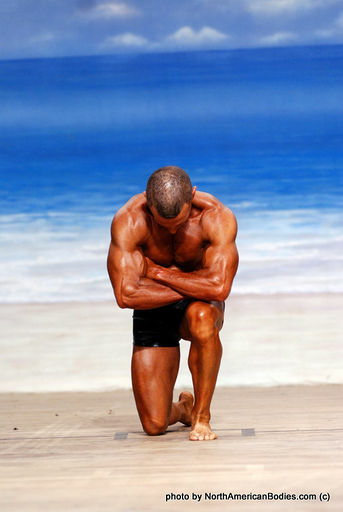 See comparisons and judging of each competitor. You can order photo prints from this site. Prejudging photos of the 2016 Tampa PRO/AM, which includes both IFBB PRO Bikini Class and all NPC Amateur Classes. See comparisons and judging of each competitor. Finals of PRO Men and Women Bodybuilding and Bikini. Prejudging of PRO Men and Women Bodybuilding and Bikini. 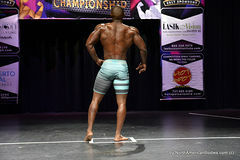 Friday Prejudging of Fitness, Classic Physique, Mens Physique, Womens Physique, Figure and 212 Class Bodybuilding. 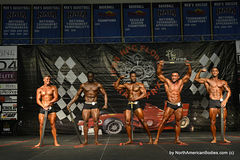 Friday Finals of Fitness, Classic Physique, Mens Physique, Womens Physique, Figure and 212 Class Bodybuilding. Finals photos from the 2016 NPC Tim Gardner Tampa Extravaganza. Prejudging photos from the 2016 NPC Tim Gardner Tampa Extravaganza. Photos from the Saturday Finals of the 2016 NPC Southern States Championships held in Fort Lauderdale. Photos from the Friday Finals of the 2016 NPC Southern States Championships held in Fort Lauderdale. Photos from the Saturday Prejudging of the 2016 NPC Southern States Championships held in Fort Lauderdale. Photos from the Friday Prejudging of the 2016 NPC Southern States Championships held in Fort Lauderdale. 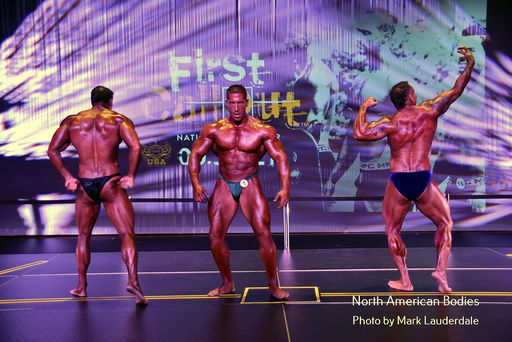 Photos from the Finals of the 2016 NPC Miami Classic held in Miami, Florida. Photos from the Prejudging round of the 2016 NPC Miami Classic held in Miami, Florida. 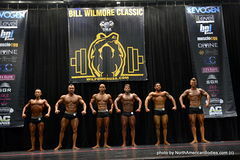 Photos from the Finals of the 2016 NPC Bill Wilmore Classic held in Hollywood, Florida. Photos from the Prejudging round of the 2016 NPC Bill Wilmore Classic held in Hollywood, Florida. Finals photos from the 2016 NPC Florida Muscle Classic, Jocelyn Jean's first show. You can view photos and order photo prints from the site. Prejudging photos from the 2016 NPC Florida Muscle Classic, Jocelyn Jean's first show. 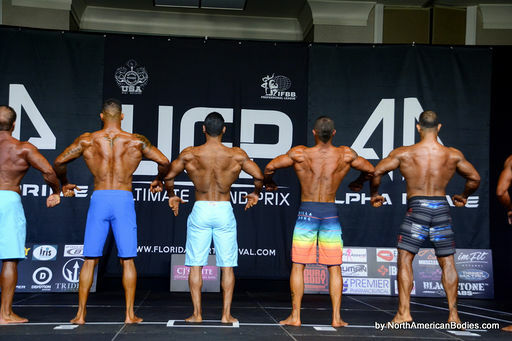 Photos from thePrejudging of the 2016 NPC Florida Grand Prix. 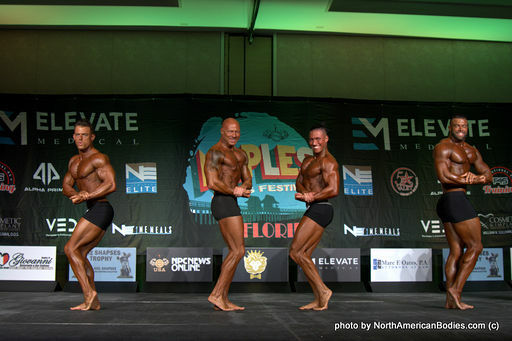 Photos from the Finals of the 2016 NPC Florida Grand Prix. Photos from the Finals of the 2016 NPC Naples Bonita Classic. Prejuding photos from the 2016 NPC Naples Bonita Classic.